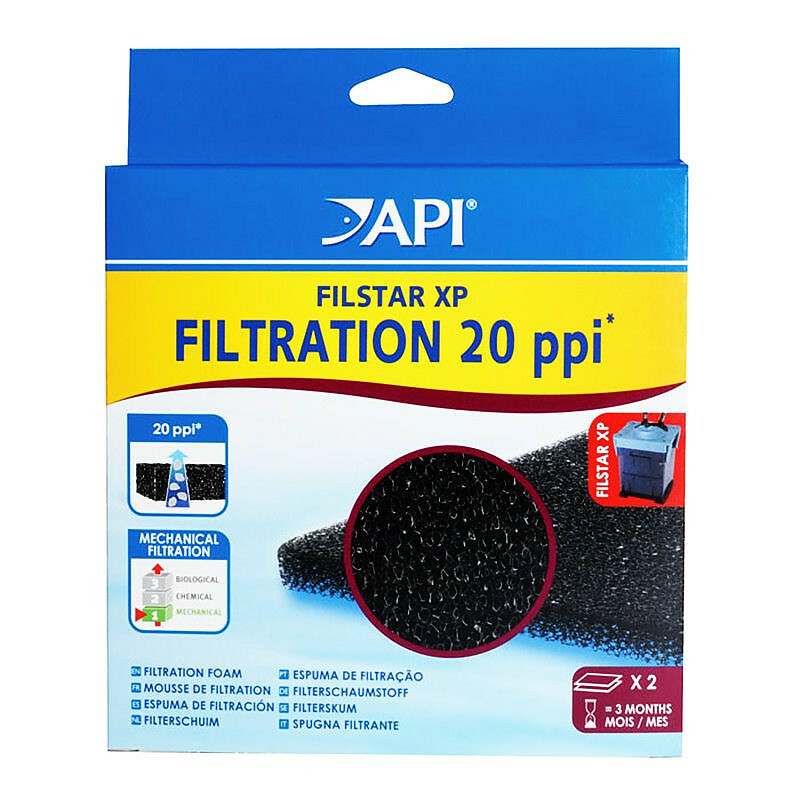 API Rena Filstar XP Filter Foam is a Stage 1 mechanical filtration media that removes coarse debris and solid wastes before they enter the chemical and biological filtration chambers. 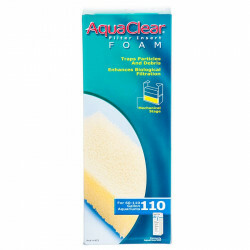 Filtration Foam helps remove suspended debris, ammonia, medications, dyes, and other contaminants from your aquarium water. 30 PPI (Pores Per Inch) pads provide finer filtration for removal of smaller debris, and may be used in conjunction with 20 PPI pads. To use, place 30 PPI pad in the lowest part of the bottom basket in the filter, above 20 PPI pad. Rinse every 2-4 weeks and replace every 3 months for optimal filtration. Rena XP3 (filstar L) Canister filter. Double these up and they work great. I use (2) 20ppi and (2) 30ppi in my bottom media tray and get great results. I like this product, I have used it for a year now. My turtle is messy messy messy. Since I switched to the Rena filter, it has been so clean. This foam works great! I love this filter system. It is really not as complicated as some people would have you believe. The filters made for it, such as those I purchased from Pet Mountain, are very high quality and made my water crystal clear within the first 24 hours I ran the filter. 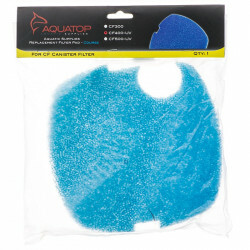 Great for Replacing worn out Foam, or simply speeding up the canister refresh process! 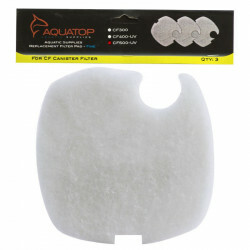 I use this foam in my XP2 and XP3 filters. the 30ppi foam is on bottom, followed by 20ppi foam as the next layer. This enables the cartridge to filter larger products first, extending the service time between cleanings of the 20ppi foam. While the foam can be easily rinsed/squeezed/refreshed time and again (until it wears out), I've also found in a pinch, having spare foam on hand makes the cleaning process a cinch! In the XP3 canister I utilize two pads of 30ppi followed by two pads of 20ppi and have found excellent service life in my canister filter. For the XP2, I utilize just one of each to allow the ceramic biological bed to be placed above. Having two pad sizes definitely helps! Just make sure the larger diameter pores are on the bottom! Great pads they do the trick and I buy a bunch at a time so I don't have to pay for multiple shipping. Either way great price and great product.